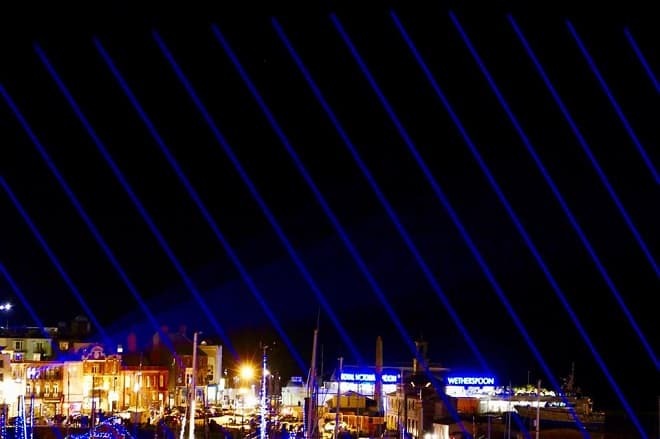 The sky above Ramsgate harbour was lit up tonight (December 8) for the first in a series of Northern Lights laser shows. 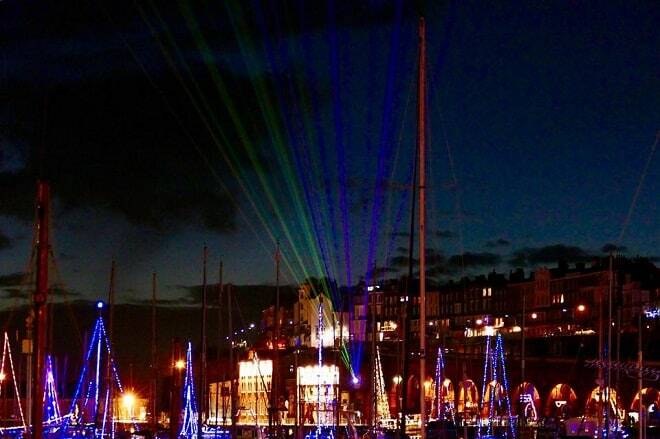 Working with Definitive Special Projects Ltd, the ‘Aurora Borealis’ display will be over Ramsgate for nine nights. The Northern Lights will display until December 16, 4pm-10pm. 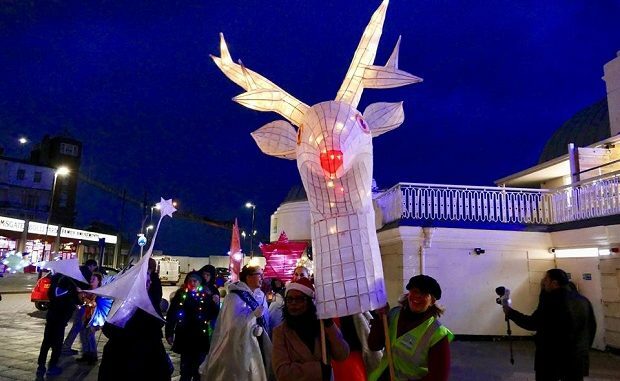 It’s great to see the Town really trying different events to show case Ramsgate and show the area at its best. Just need some low cloud to get the full benefit. Congratulations to the organisers.